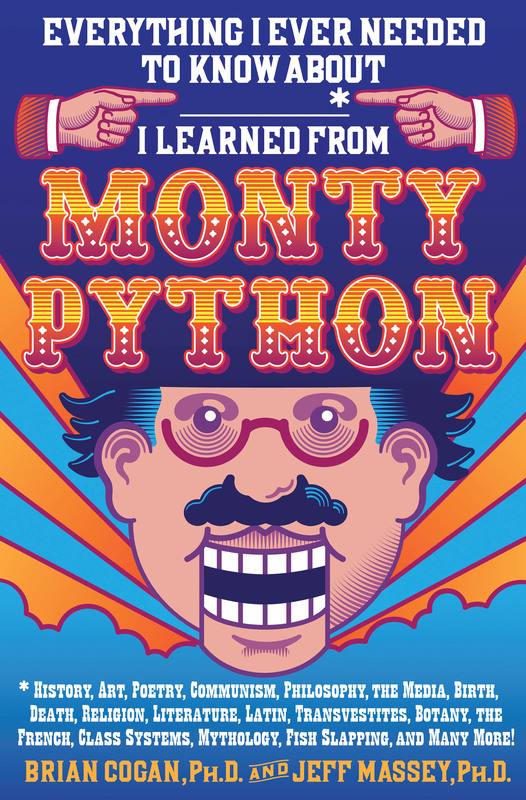 The authors, two profs at New York’s Molloy College, apply their scholarly skills to a entertaining, engaging deconstruction of the work of classic British satire of iconic comedy troupe, showing how it coursed with complex, nuanced references to history, art, literature, language, religion and a myriad of other “intellectual” contexts. Covering the group’s 1969-1973 TV series onward, it’s sure to delight diehard Python fans. But it’s also a hoot for anyone interested in learning more about one of comedy’s most durable acts, whose subversive pop cultural success spread from television to movies and eventually the Broadway stage.